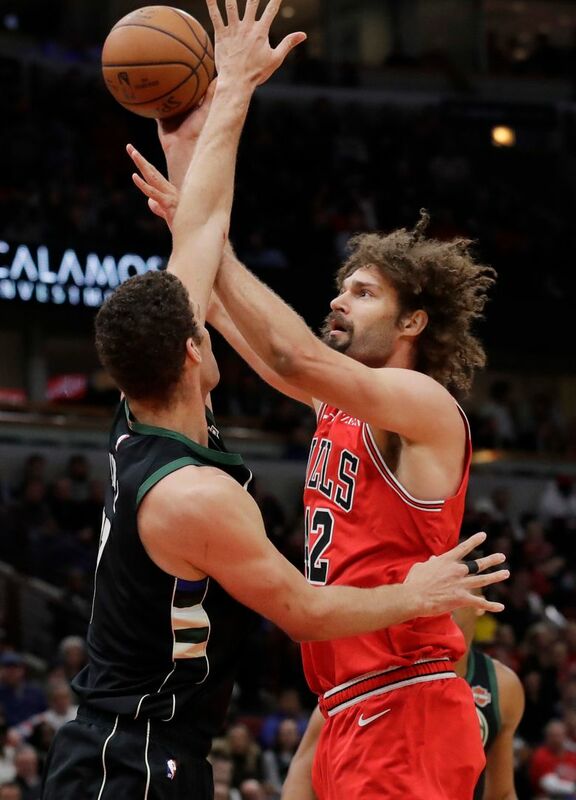 Milwaukee built a 100-86 lead midway through the fourth quarter against Chicago, but the Bulls’ 11-0 run late in the quarter cut the Bucks’ advantage to three points with under 3 minutes left. The Bucks finished the game with a 12-2 spurt to seal the win. Malcolm Brogdon added 17 points and Khris Middleton had 16 to help league-leading Milwaukee win for the seventh time in eight games and improve to 13-2 over its last 15. The Bucks’ ball control wasn’t at its best as they committed 17 turnovers. 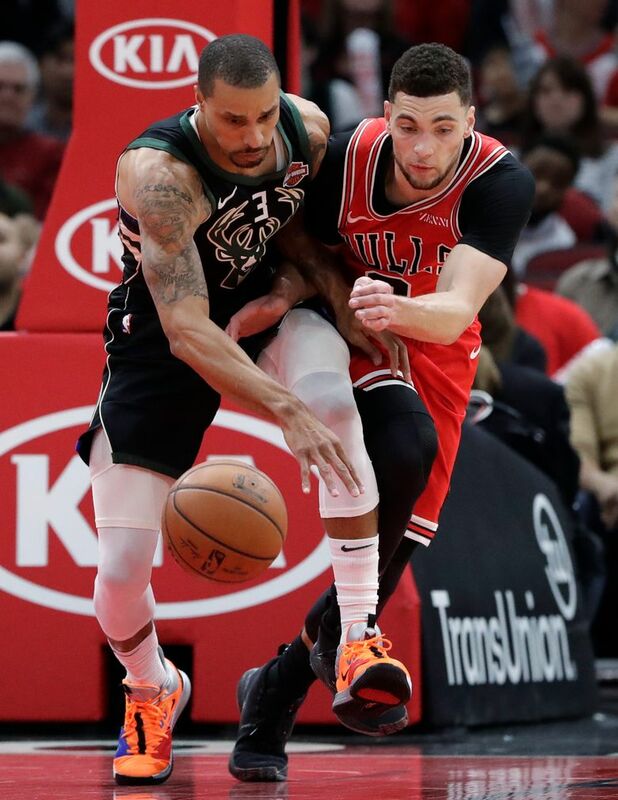 “They tried to get us with a little spoiler alert today, and we couldn’t let it happen, said Bledsoe, who had 12 points in the fourth quarter, including two big 3-point baskets. 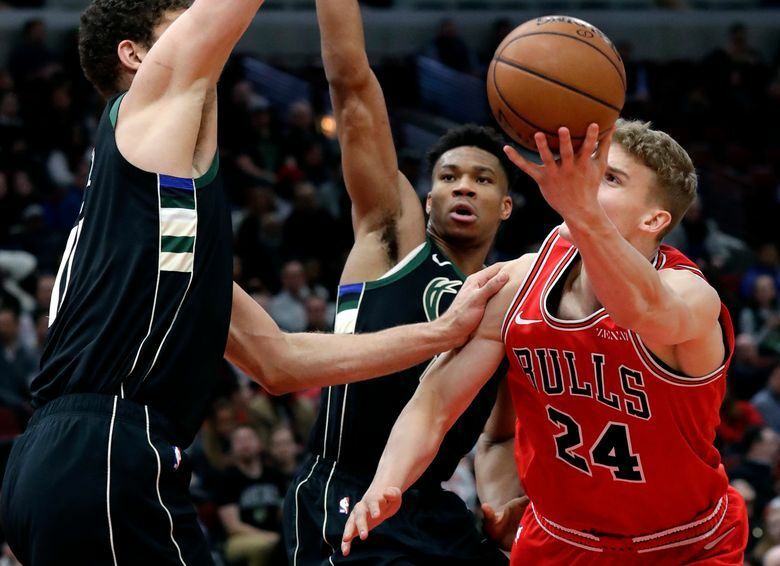 Markkanen relished the matchup with one of the NBA’s premier stars. 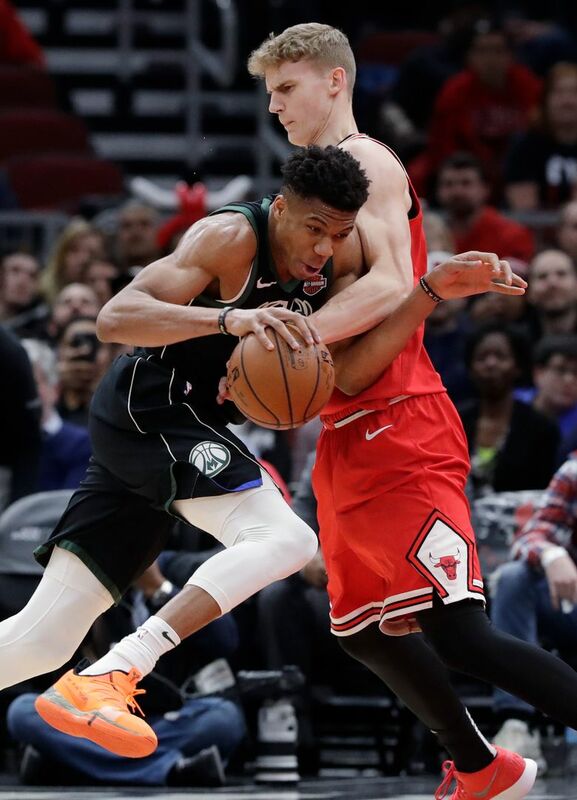 Bucks: Asked about Antetokounmpo’s bothersome knee before the game, Budenholzer said, “Hopefully we’ll be able to keep him in a good place going forward.” Antetokounmpo had 29 points in a win at Dallas on Friday before sitting out Saturday’s game. 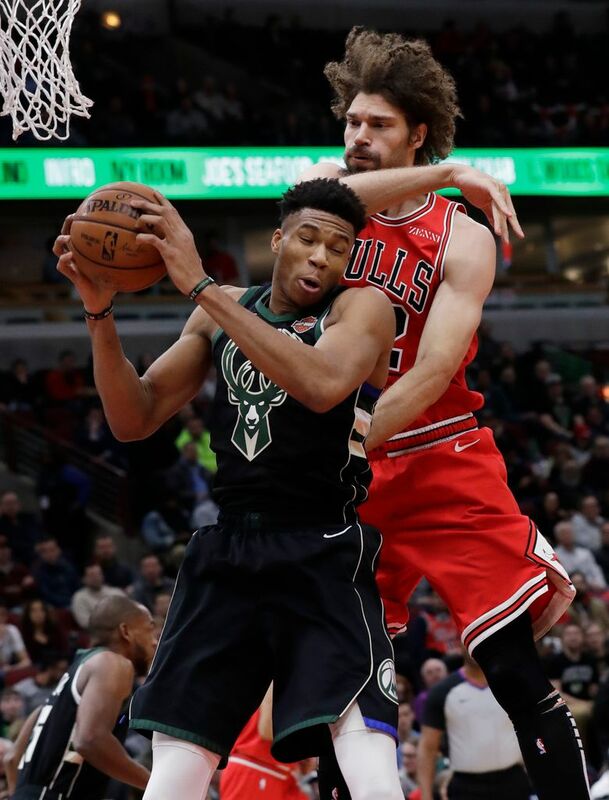 … F Nikola Mirotic, acquired from New Orleans in a three-team trade last Thursday, sat out a second game with the Bucks as he recovers from a right calf strain. “We’re just taking Niko kind of day-by-day,” Budenholzer said. 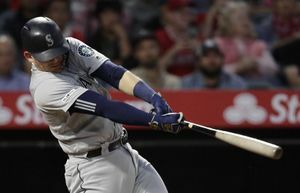 “We’ve got one more game (before the All-Star break) on Wednesday and we’ll see if he’s ready to go. 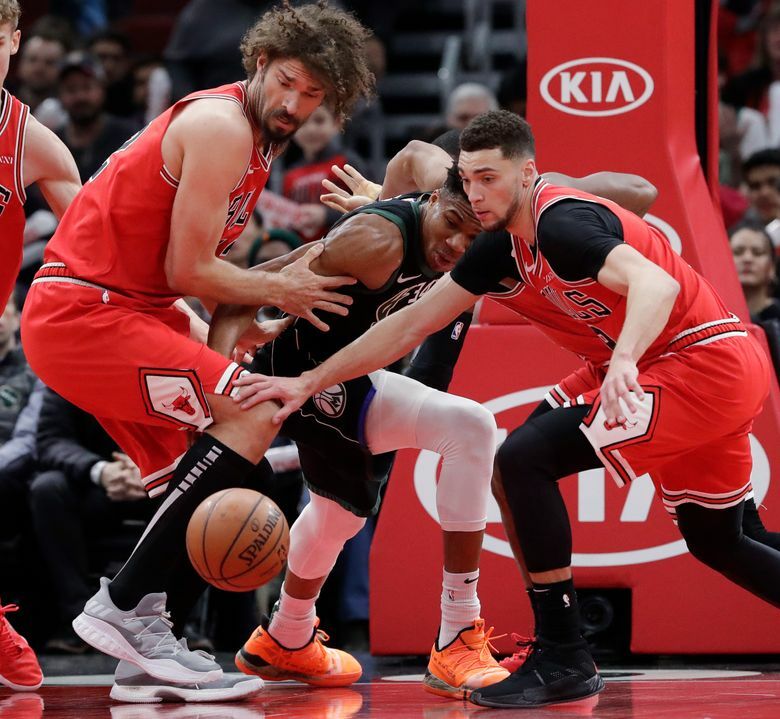 If he’s not, the silver lining is we have the All-Star break and well just continue to work with him and get him into a good place.” … G George Hill was kneed in the groin by Porter Jr. in the second quarter and crumpled in pain, but returned. 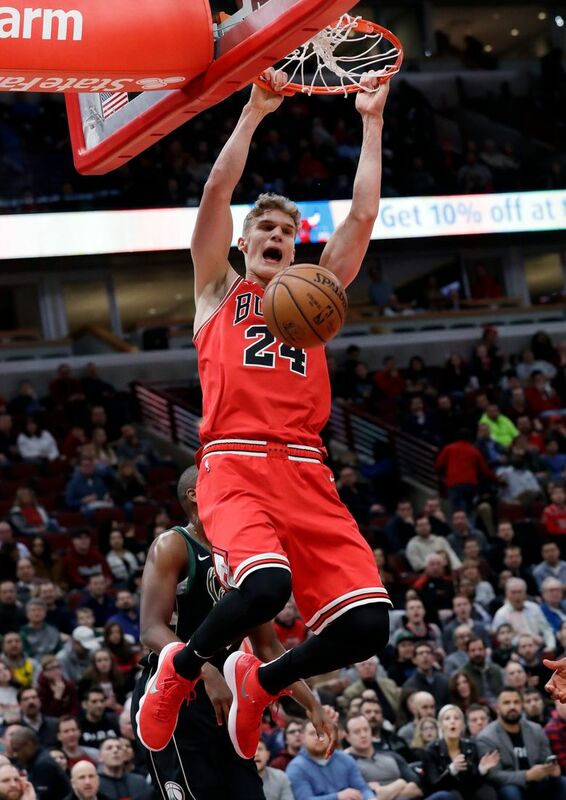 Bulls: Chicago recalled G Rawle Alkins from the Windy City Bulls and sent Brandon Sampson back to the G League team. 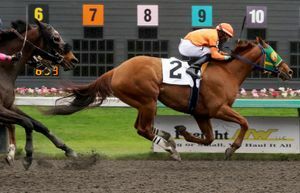 Alkins didn’t play. … Kris Dunn fell hard after missing a driving layup late in the third. He stayed in the game briefly, then left for the locker room. Boylen didn’t have an update after the game.